It took approximately 100 years to build the chapel at King’s college, Cambridge. 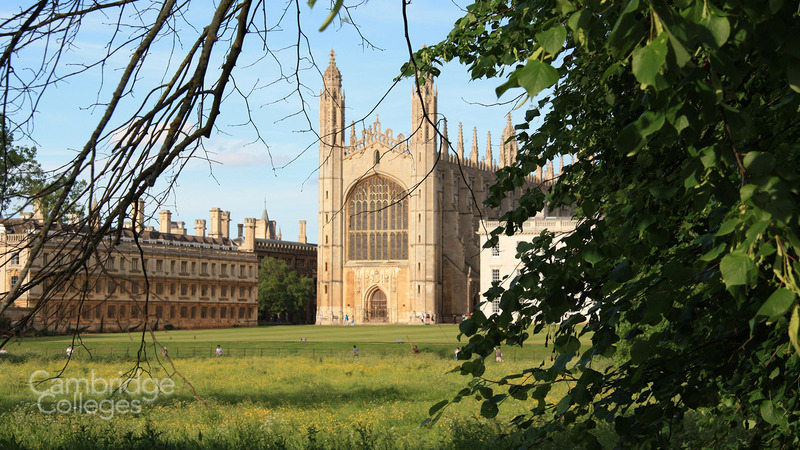 Construction of the chapel started in 1446 and forced the relocation of Christ’s college – known then as God’s House, which was, at that time, on the site where King’s chapel now stands. During the time it took to build, a number of English Kings came and went, as did the master stone masons responsible for building it. Construction was interrupted by the Henry’s capture during the War of the Roses, in 1461. Work began again in earnest after the death of Edward IV in 1483, thanks to Richard III but it was not until finally in the reign of Henry VIII, thanks to money provided by Henry VII, work on the chapel was completed. If you look closely at the chapel, you can see the differences in the colour of the stone used during its construction – the original stone was a much lighter colour (a white magnesium limestone) and is barely noticeable at the western end of the chapel. It reaches much higher at the eastern end. The chapel was completed using Northamptonshire sandstone. You can find a more detailed account of the construction of the chapel on King’s college website here. King’s College Chapel is a superb spectacle to behold in person, no matter what time of day or night you happen to see it. The sheer scale of it is humbling – it’s the largest chapel in the UK, and second only to the Sistine chapel in the Vatican city – and it’s easy to see why it has become such a well-known building. For a bird’s eye view, come and see it at a time that the Great St. Mary’s Tower is open, and take the steps to the top. 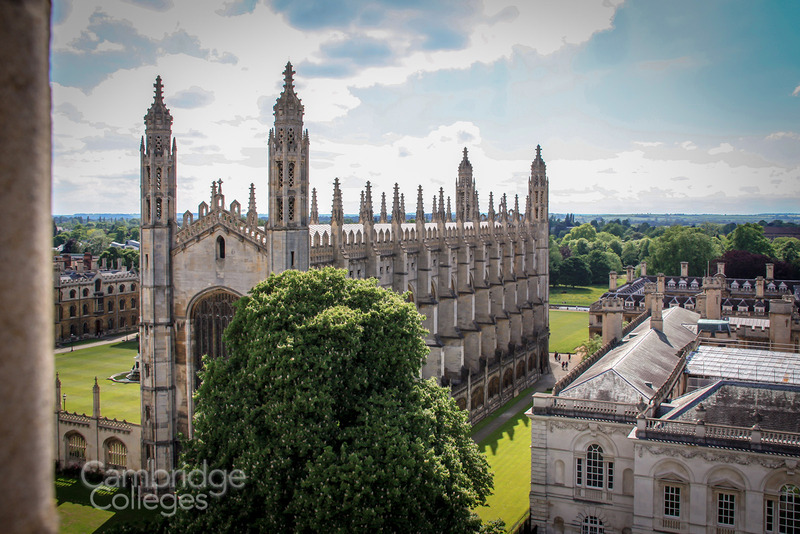 The climb will be worth it for the wonderful view you’ll enjoy – not just of the chapel but over all of Cambridge. 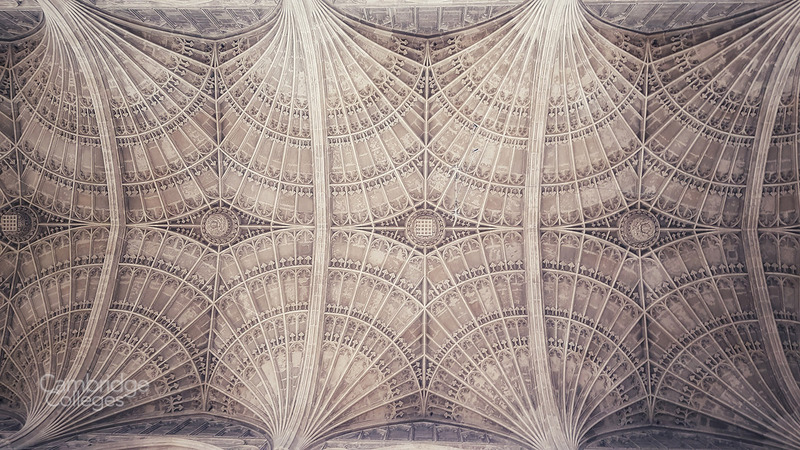 The fan vaulted ceiling is just one of the stunning, key features that make the chapel at King’s so iconic. It’s the highest of any building, anywhere in the world. 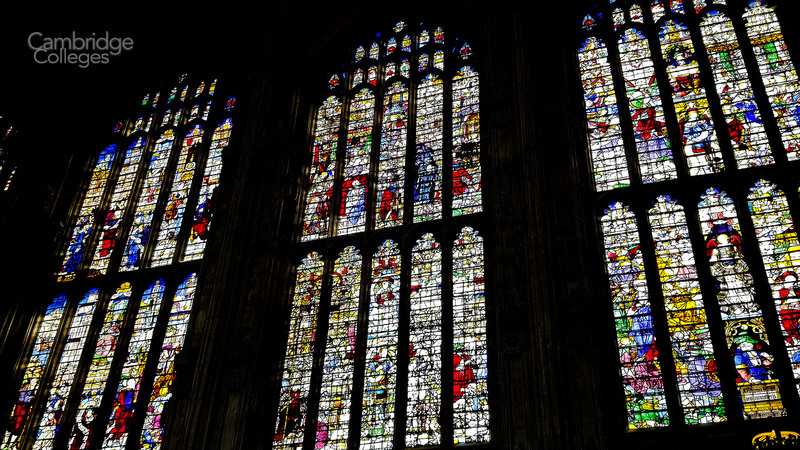 King’s chapel also houses a collection of medieval stained glass windows that is extremely valuable. So valuable in fact, that they took all of the glass out of the windows at the start of the Second World War in order to protect it from being damaged. The glass was buried in the cellars of nearby St Catharine’s college. The painstaking process of restoring and replacing the glass once peace returned once more, was completed almost 5 years after the end of the war – it was the world’s biggest and most expensive jigsaw puzzle; although probably not recorded as such in the Guinness book of world records. 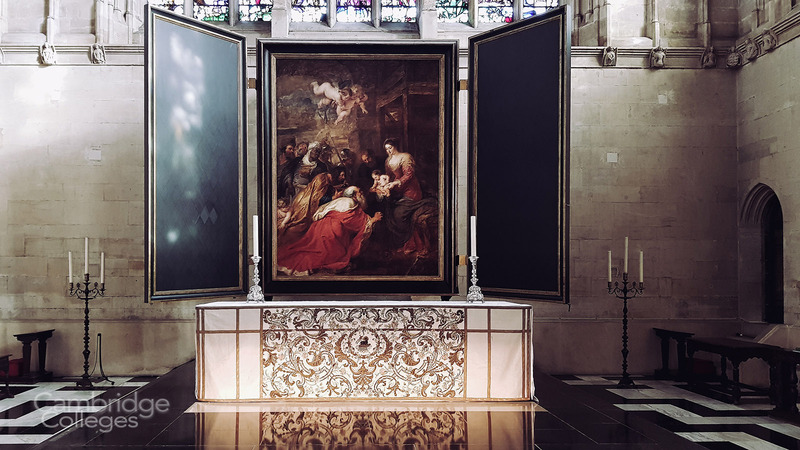 Above the altar at the east end of the chapel, hangs Rubens’ 1634 painting, the Adoration of the magi. Purchased by British businessman and philanthropist Alfred Ernest Allnat in 1959 from the estate of the Duke of Westminster, he donated it to the college two years later in 1961. In 1974, the estimated value of the painting was $2,400,000 – who knows what it would be worth if it were to be offered for sale today?! In addition to the deliberate and ornate decoration of the college chapel (the ceiling, the windows, the many carvings and royal crests), over the years the college has also featured some more unusual and unauthorised decorations. A mysterious and intrepid group of Cambridge students, who referred to themselves as the Night Climbers of Cambridge, used to scale various Cambridge college buildings, at night (the clue is in the name really…). One of the most challenging climbs for them was the mighty King’s college chapel and it has had various items left adoring it, including Santa hats and flower pots over the years. 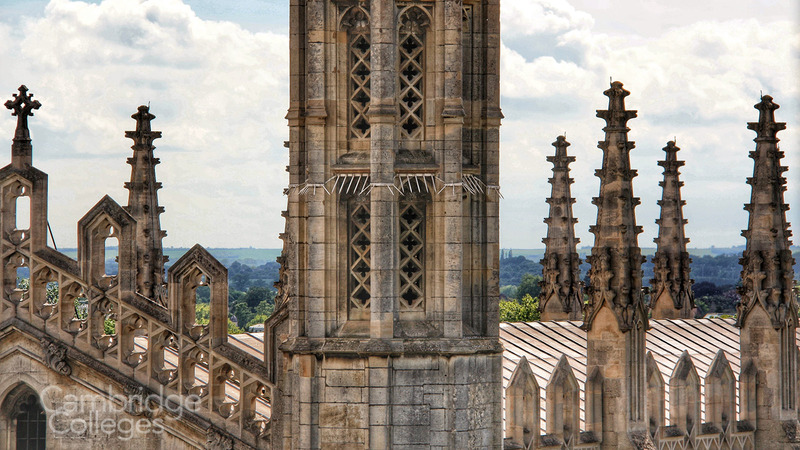 In order to discourage this sort of behaviour, spikes have been fitted to each of the chapel’s four towers, in order to make it more difficult to climb to their tops. Would you be brave (foolish) enough to attempt to climb the chapel, at night, with only a rope to keep you from plummeting to your death?